Some people reach great heights in their career in a short period of time. When a person sets out thinking that there is nothing such as impossible, they tend to achieve great heights. 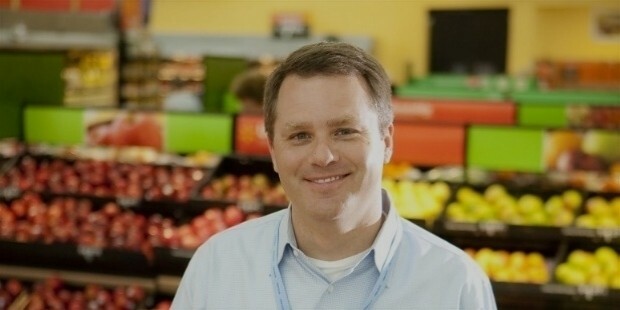 One such success thinking personality is C. Douglas McMillon, CEO of Walmart. He is called Doug by many of his employees and people who know him. 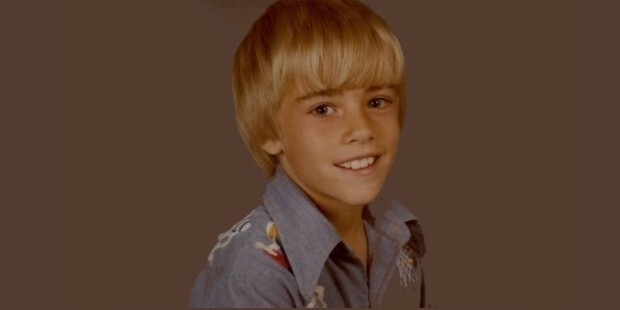 Doug was born in 1966 in Memphis Tennessee to Morris and Laura McMillon. 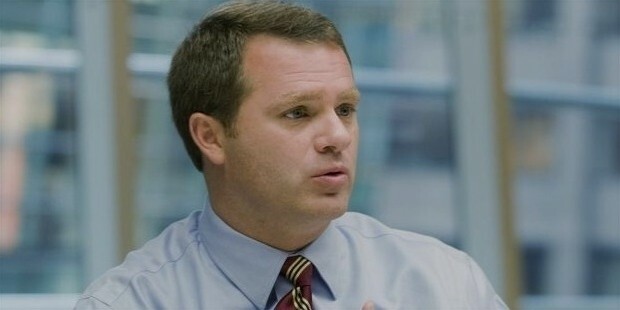 Today he is the President and Chief Executive Officer of Walmart Stores Inc. He achieved this status and success in his career in a span of 5 decades. The journey was not simple and required a lot of hard work and focus into what he was doing. 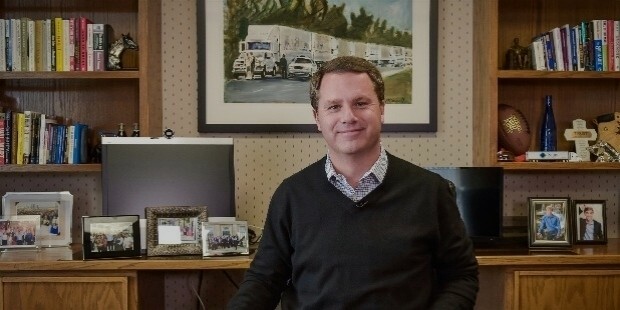 Doug began his career with Walmart as an associate in one of the distribution centers. He was still pursuing his studies for an MBA degree from University of Tulsa in 1991. He started working so that he could pay his college tuitions. However, he had an inbuilt business acumen that came in use for the merchandising department of Walmart. Soon, Doug was handling several responsibilities in Sam’s Club and other departments of Walmart. He had gained tremendous experience in apparel, food and other merchandise of the super store. With his expertise of 22 years and the experience he gathered in the industry, it was more than sufficient for him to progress and lead the giant super mart as the CEO. Doug never set out on the career path thinking that he would one day lead a huge chain of supermarket which has centers across the world. He started small, but he invested his education and expertise in building the name of the company further. Doug is also known to have solely promoted the sales of the company to over $46 Billion. 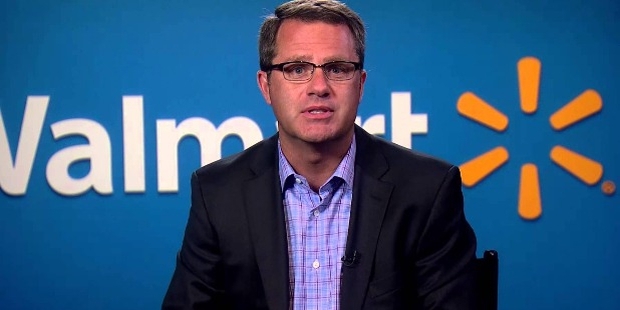 Today, when someone asks him about the secret of his success, Doug says that he is a merchant deep down his heart and that makes him understand the customers and their needs. Even now, he involves himself in micromanaging the merchandising needs of the company whenever he finds time. As a person Doug is not very vocal about his personal life and only wants to bring to light his achievements. He is married to Shelley and has two sons, Blake and Spencer. Doug has not let his success rule his life. Instead he has shared a lot of his knowledge by delivering speeches at many business meetings to promote young entrepreneurship. 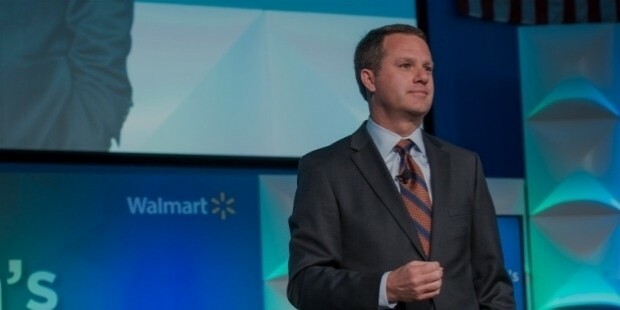 Talking about his future plans, Doug wants to expand Walmart to several international countries and provide people an affordable and easy shopping experience. He also wants to increase his focus on small business owners. 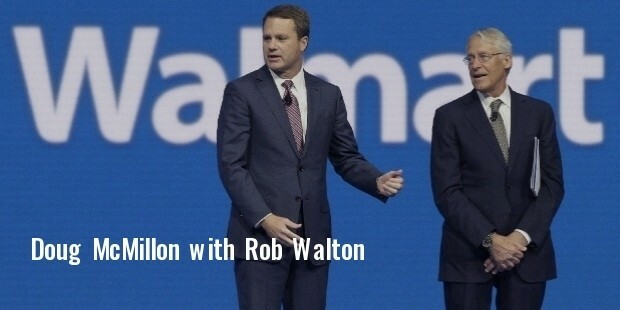 He strongly wants to promote the everyday low prices concept in all the countries where Walmart is present. 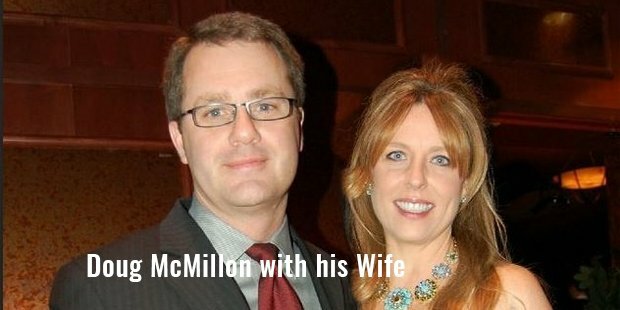 Douglas McMillon is truly a visionary who sees that the goals of the company are met which remains to be his only aim as of now. 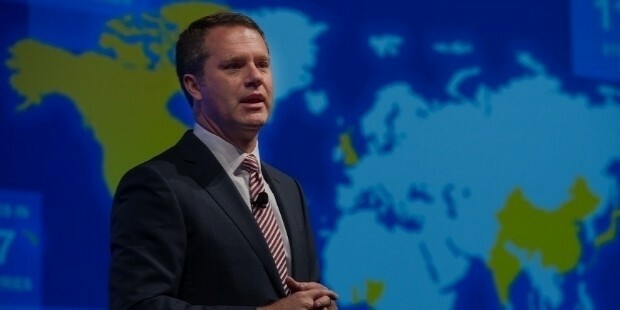 He has been named as one of the most progressive CEOs of the decade by Forbes Business Weekly.